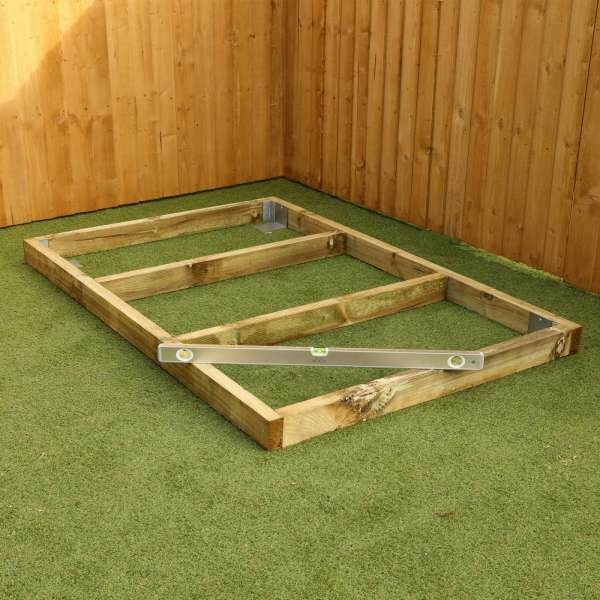 Our portabases come in a range of different sizes, suitable for a variety of outdoor sheds and summerhouses. 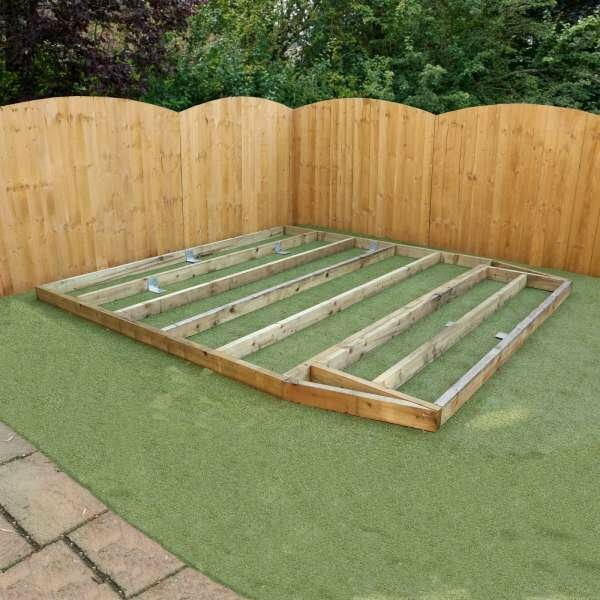 Whether the ground is uneven or if you just want to provide protection from the damp, our portabases are an eco-friendly alternative to concrete. 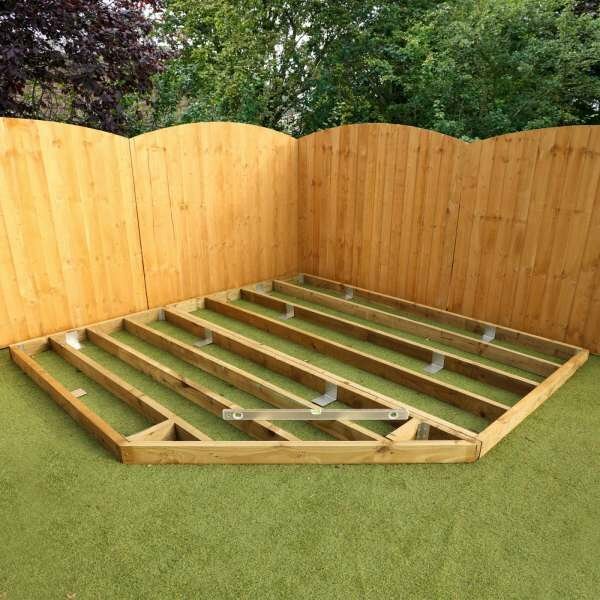 Made from pressure treated timber for the best protection against rot, our small portabases are easy to assemble and quickly provide a flat and stable footing.